With the New Year gift list getting ready, it makes a busy time for businesses to choose the most trending and functional handout for their customers for 2019. 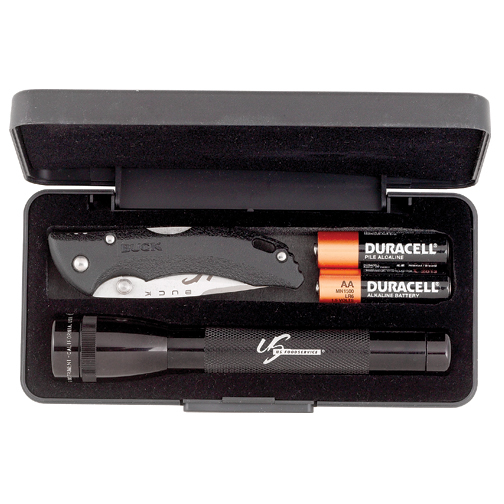 Tactical flashlights will make a great gift that will make the lives of your recipients simple and your brand popular. Tactical flashlights make the ultimate choice for the outdoors as they make high powered lighting option for every situation. 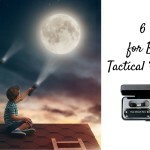 The best tactical flashlights should be reliable and stand up against the most challenging outdoor elements and emergency situations. Ideally a high performance tactical flashlight should ensure optimum performance even in the toughest conditions. 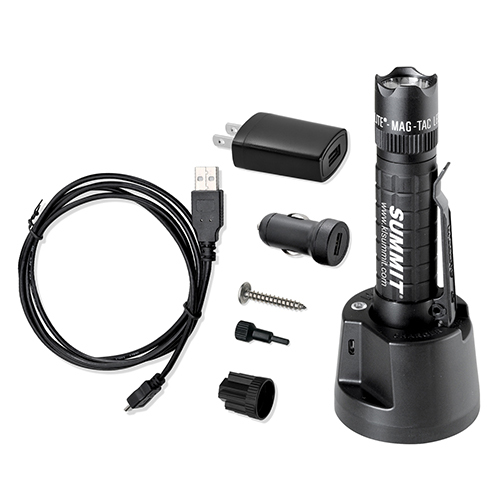 Some of the essential features to look for in these custom flashlights include a light weight design, shock resistance, ease of use and an impressive light output. With a lot of models on offer, choosing the most trending tactical flashlights could be easier said than done. 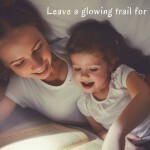 Here is a quick list of some of the best custom flashlights in this niche that will make your search easy. Halo Dual Output LED Flashlights: If you are looking for one of the best tactical flashlight options that offer the best value for money coupled with stellar performance, this model will make a solid contender. 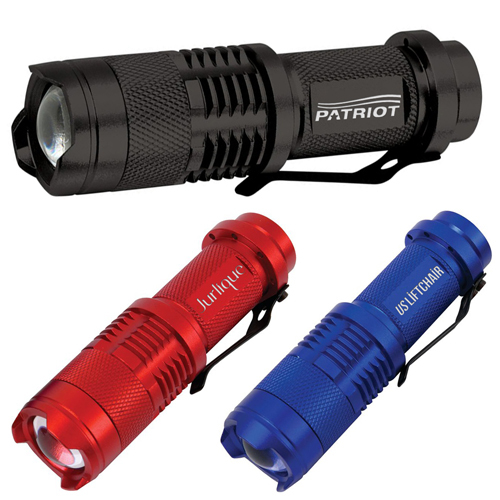 These LED flashlights have a durable anodized aluminum construction with a special break resistant lens that will help to focus the light beam at push/pull operation. 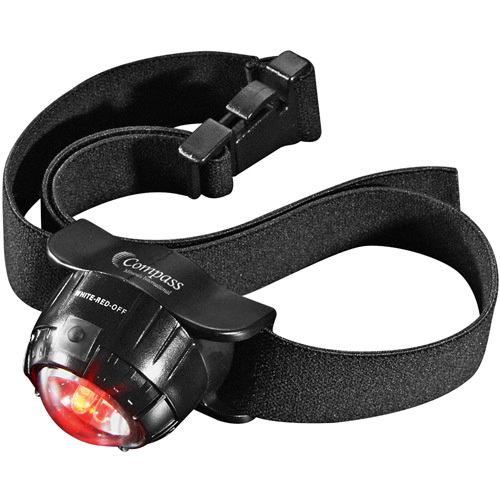 The users can choose from three different lighting options including high output beam, low beam and tactical strobe function. These custom gifts designed for the rough and tumble of daily lives and the challenging outdoors will never leave your recipients in the lurch and your brand on it will get a lot of attention. 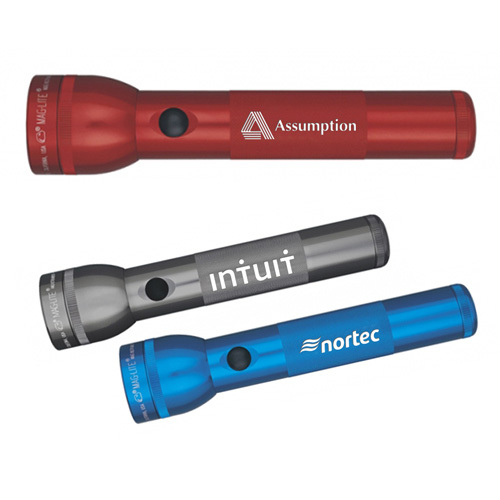 MiniTac Dual Output LED Flashlights These promotional flashlights feature special break resistant lens that allows beam focusing through adjustable push/pull as per the requirement. With multiple lighting options like low beam, high output beam and a tactical strobe function, these metal flashlights will make a great companion even during the most challenging situations. It will make a perfect New Year gift that everyone will love! Nighteye Dual Output LED: Light up even the darkest areas with ease with these power packed tactical flashlights that ensures a great peripheral vision of upto 150 meters for the users through a tightly focused beam with enough surround lighting. Ideal for search and rescue operations, these durable anodized aluminum flashlights with break resistant lens and dust proof cover will make a great choice for all bad weather conditions. The multiple lighting options include high intensity beam, low extended runtime beam and strobe mode for tactical applications as well as attention seeking purposes. These flashlights will not just light up any area with ease but will come to the rescue of the users during emergency situations. 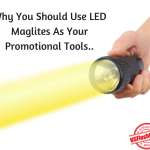 Imprint these flashlights with your brand and message to turn them into the most powerful brand ambassadors for your brand. Happy shopping!